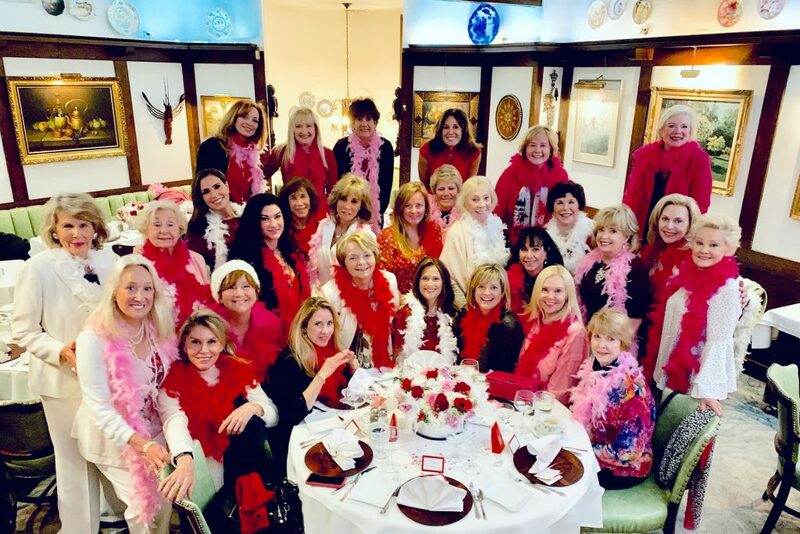 The Toluca Lake Garden Club marked its February meeting at Le Petit Chateau restaurant with feather boas, a Valentine theme and an agenda close to the members’ hearts. 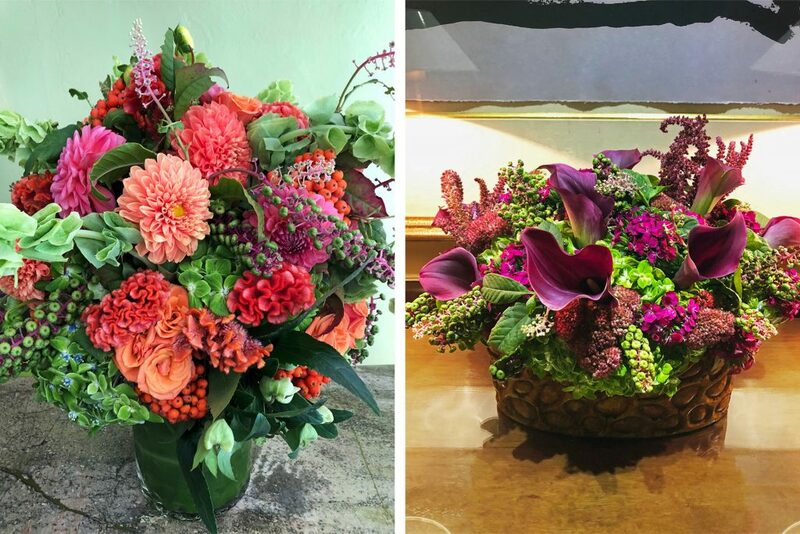 Raffle tickets were distributed for the club’s annual fundraiser, “A Year of Flowers.” Each $10 ticket is an opportunity to win 12 monthly floral arrangements valued at $1,800, designed by Joey Chuy of Forget Me Not Florist. If you don’t see any members around town selling pink tickets, email TLGCRaffle@yahoo.com. The winner will be picked April 10 and need not be present. 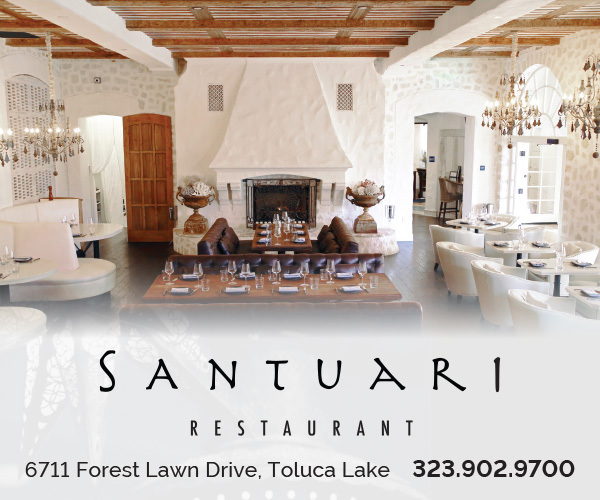 Proceeds fund the Garden Club’s mission of Toluca Lake beautification. The club also awarded its annual Richard Duenckel scholarship, named for longtime past president Shirley Duenckel’s late husband, an honorary TLGC member. 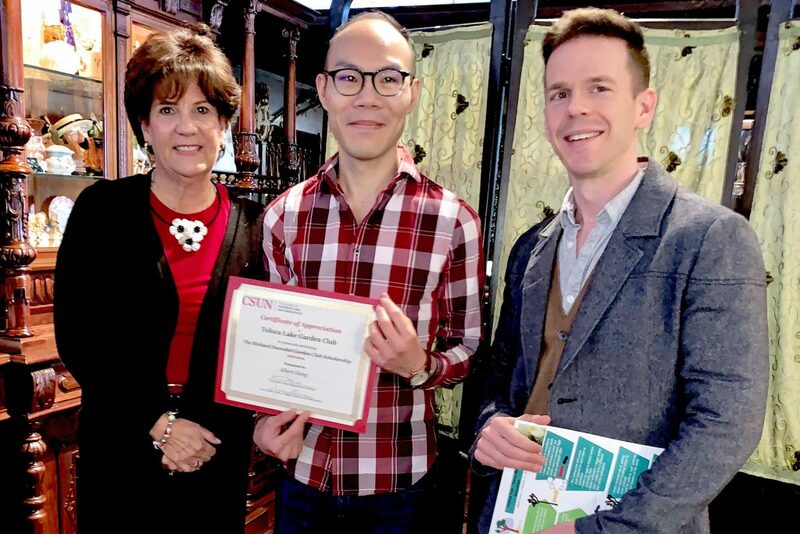 This year’s recipient is California State University, Northridge graduate student Albert Dang, whose research explores how Joshua trees and Yucca moths depend on each other for species survival. He hopes to be a professor and mentor other students in this field of study.